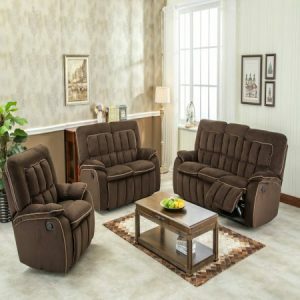 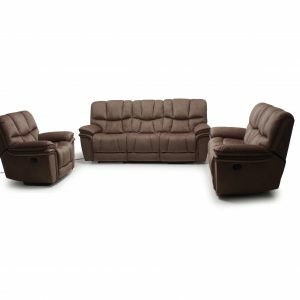 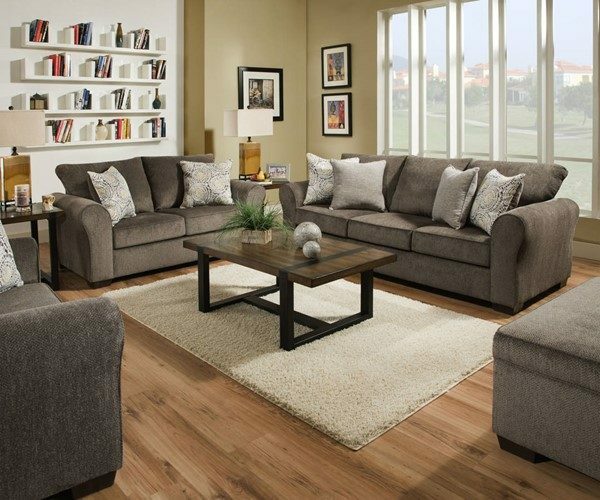 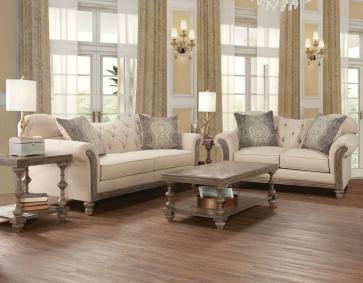 Transitional, Welted Roll Arms, Seats & Backs Make this Generously Sized Living Room Set a Tremendous Value. 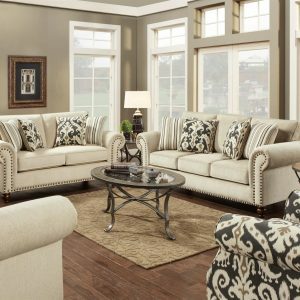 Toss Pillows Included with a Mosaic Design Accent with Multi-Colors that Tie All the Accents Together Perfectly. 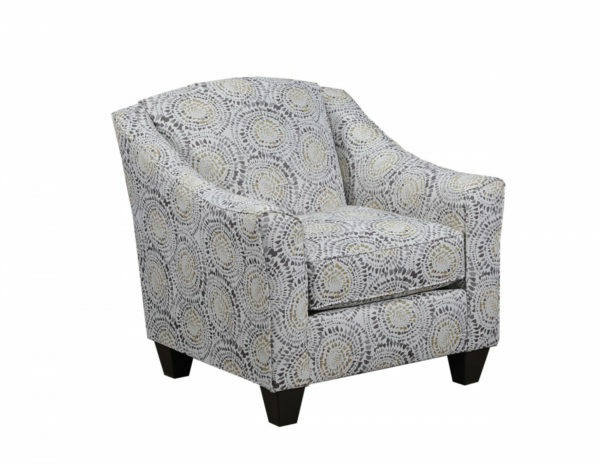 Covered in a Plush Chenille Solid Fabric, with a Soft & Sophisticated Feel.